In order to enable online booking in your website you need to set up a payment gateway first. 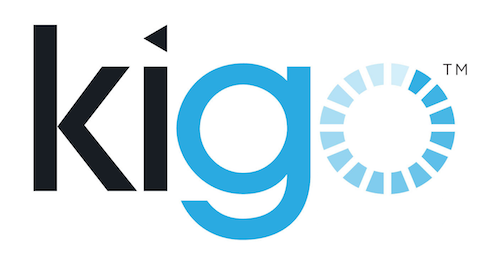 Please take a look at the list of payment solutions Kigo supports. I have enabled this feature, however, my website still hasn't updated the changes. How long does it typically take for changes to be made on the website? It is only possible to have online booking if you also have configured a payment gateway. We will update this article so that it states that online booking and payment gateway goes hand in hand. When customers want to book an accommodation and want to see the General Conditions before they go to the pay page, they cannot go back to the reservation anymore, the fill in form is lost: you cannot "go back", from the general conditions page you can just click on "home" again and fill in everything again. Please help to avoid this. When a customer clicks on the General Conditions URL a new window opens. After reading the conditions this window can be closed to complete the reservation.